The Water Environment Federation (WEF; Alexandria, Va.) invites training professionals to become National Green Infrastructure Certification Program (NGICP)-approved. Help meet the certification training needs of NGICP partners and training sites, or develop your own licensed, training program through a Train the Trainer Workshop. The workshop covers a range of topics to prepare individuals to train a new green infrastructure workforce. Approved trainers will be listed on the NGICP website. The next workshop will be held March 7–9 at San Francisco Public Utilities Commission. 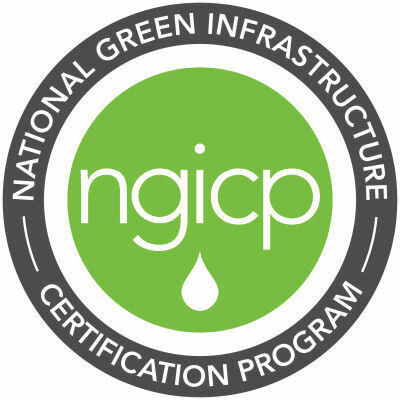 NGICP streamlines the process of connecting qualified talent to in-demand jobs and establishes national standards for professionals seeking to work on green infrastructure projects. In addition to hosting certification training courses throughout 2018 for interested professionals, WEF will facilitate events to educate NGICP trainers.